Is there anything more classically beautiful than a High Line Hotel wedding? 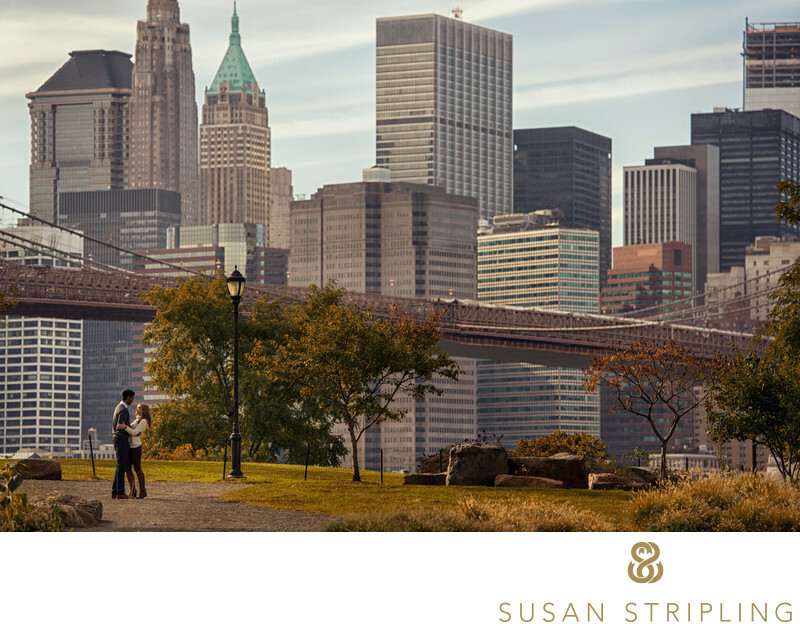 If you are getting married in New York, chances are you have thought long and hard about the location of your wedding. Not just the wedding venue itself, but the proximity of that venue to hotel and interesting locations for your out-of-town guests. 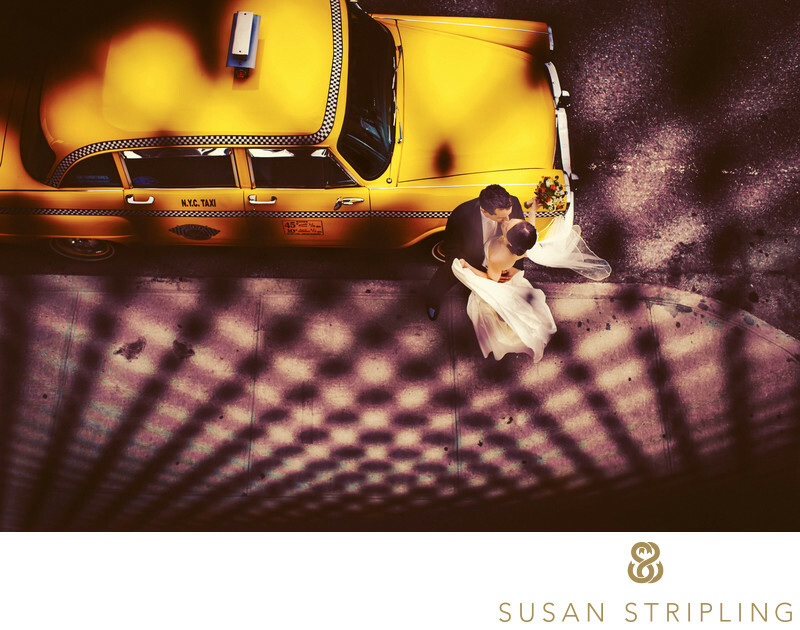 So many brides and grooms that get married in New York City have guests that come from out of town. While I know that is not unique to New York specifically, I find that many of my New York wedding clients think long and hard about their venue because they want to choose a location that will be especially spectacular for any guests who might be coming to New York for the first time. 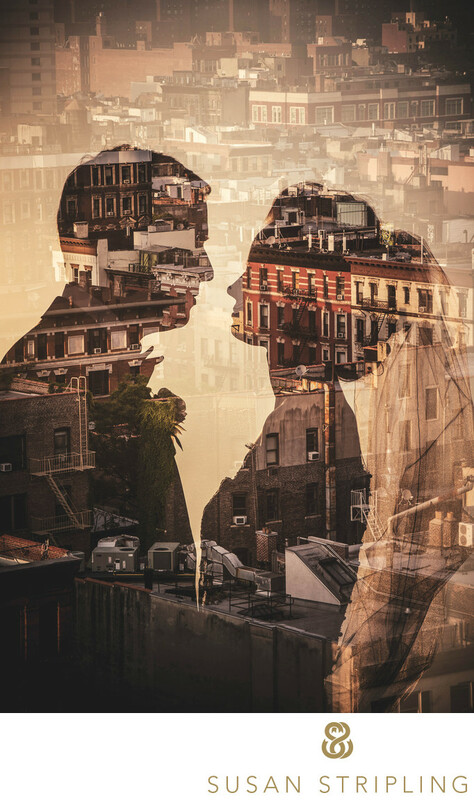 Along with considering the venue, thinking about the hotel block, and coming up with things for out-of-town guests to do while they are in the city, brides and grooms who are getting married in New York often consider the neighborhood that their wedding is taking place. They want to make sure that this neighborhood is easy to get to, safe for their guests, and has a lot to do while the guests are enjoying their non-wedding time. The High Line Hotel is located right in the center of the Chelsea gallery district. In my opinion, this is one of the most beautiful locations of New York - if not the most beautiful. Whether you are a native New Yorker, or just in town for a wedding, you could not ask for a more picturesque and centrally located spot. The High Line Hotel is right next the High Line, which is an absolutely fantastic place to walk around and see the city. It is also super close to the West Side Highway for any guests who might be commuting in on the day of the wedding itself. 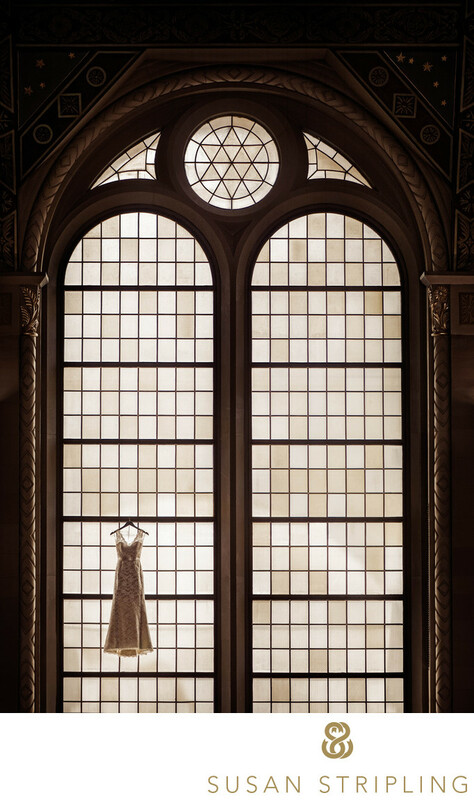 It can often be difficult to find a location large enough to host a wedding in New York City. That would never be a problem at the High Line Hotel! The High Line Hotel has over 8000 square feet of event space, which is extraordinary in a city known for tiny venues! The High Line Hotel does not just host weddings! This incredible place is also suited for meetings, screening, press events, fashion shows, art gallery exhibitions, conferences, and more. The amenities at the High Line Hotel are incredible, whether you are hosting a wedding or a corporate meeting. The meetings and events team works closely with every single event that they host to make sure that it goes according to plan! From the audiovisual equipment to the rooms that can be configured in different ways, the blazing fast high-speed Internet and the copious number of meeting rooms, the High Line Hotel is clearly a fantastic choice for any event or meeting that you would like to host! If you are looking for a truly unique wedding venue in New York, look no further than the High Line Hotel. If you are looking for a wedding venue that makes you feel like you are in the middle of a Harry Potter movie, or a Game of Thrones banquet, look no further than the High Line Hotel. If you are looking for a wedding venue in New York that has a private outdoor garden and an incredible indoor location, once again, look no further than the High Line Hotel. 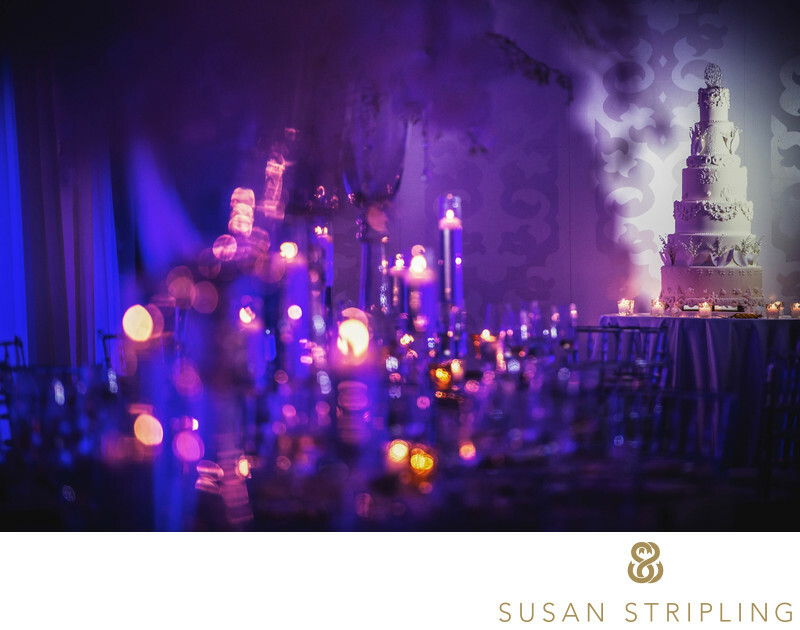 This absolutely extraordinary New York wedding venue has multiple different rooms and locations for you to host the various parts of your wedding day celebration. Every single one is more exquisite than the last. An event at the High Line Hotel will truly be an iconic event that all of your guests will be talking about for years to come! The biggest and best-known event space at the High Line Hotel is the Refectory. With over 3300 ft.² and an absolutely incredible capacity of up to 225 people, this is an unbeatable New York wedding reception location. Whether you are having a theater style or banquet style reception, you can invite over 200 of your nearest and dearest family and friends to celebrate with you in this spectacular room. I absolutely love the history behind this magnificent Refectory. The the High Line Hotel used to be the General Theological Seminary, founded way back in 1817. Before that, it was an apple orchard. The dormitories of this old campus are what now comprise the High Line Hotel. The Gothic architecture of this incredible room truly has to be seen to be believed. The beamed and vaulted ceiling arches beautifully over the enormous space. The large windows allow an abundance of natural light cascade through the room. I absolutely love how the architecture stays true to its old world group, while allowing a modern sensibility to this huge space. If I were getting married in New York tomorrow, I would want to have my wedding and reception at the High Line Hotel. I am absolutely obsessed with the incredible architecture and history of this iconic New York building. 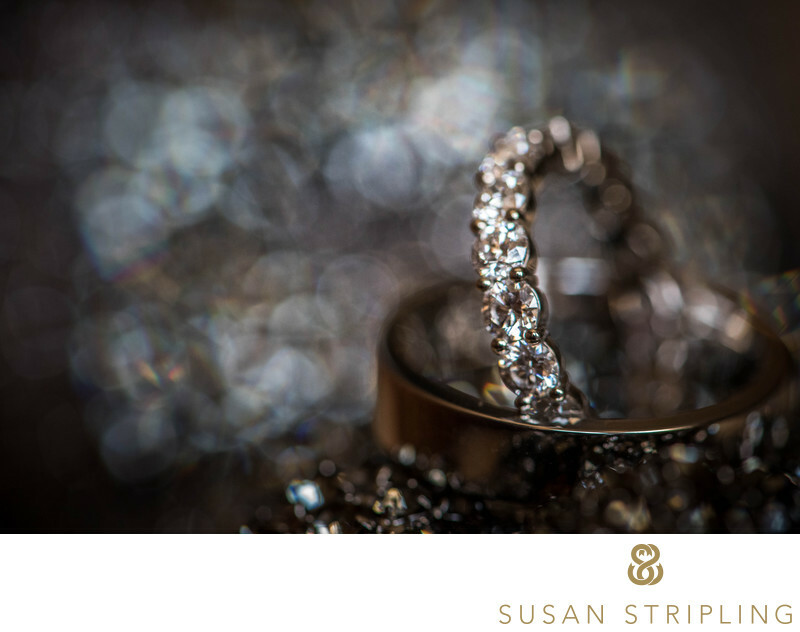 I am amazed at how versatile it is, and how beautifully it would lend itself to the decor of an elegant New York wedding. If you are as enamored as I am with the incredible architecture of the High Line Hotel refectory room, you will absolutely love the High Line Hotel hotel rooms themselves. There are only 60 rooms in this incredibly intimate, beautiful New York hotel. The hardwood floors in every single room reflect the abundance of natural light that pours in through the huge windows. These rooms are a fantastic place for your guests to stay in. These rooms are also extraordinarily picturesque, and would make a fantastic background to your getting ready images on your wedding day. 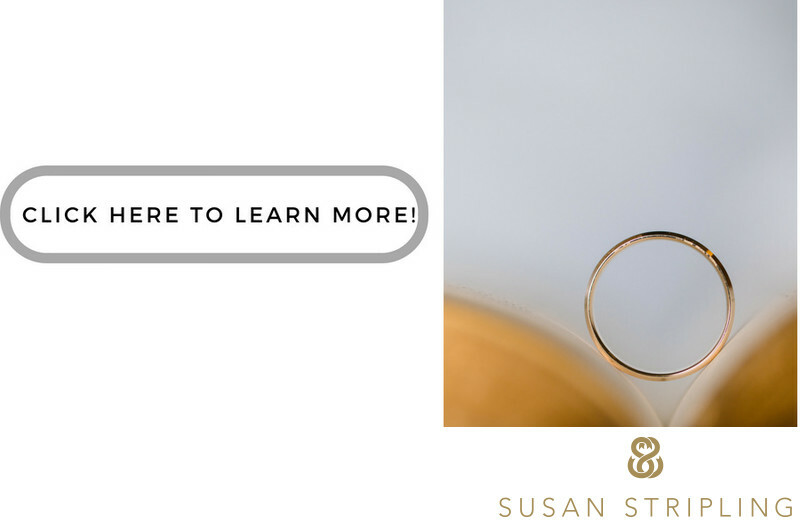 It is often difficult, if not outright impossible, to find a venue in New York where you can get ready there, get married there, and have a reception all in different locations in the same venue. The High Line Hotel can give you all of that, and more. From the extraordinary getting ready rooms to the outdoor private garden, a brilliant cocktail hour space to a gorgeous reception in the refectory, the entire day is perfection from beginning to end when it takes place at the High Line Hotel. If you're getting married at the High Line Hotel, there are dozens of incredible locations on site where we could take your wedding photos. From the indoor rooms to the outdoor space, you could take all of your couples portraits, bridal party pictures, and family pictures without even leaving the site itself! That said, many New York brides and grooms often like to leave their wedding venue for photographs throughout the city. 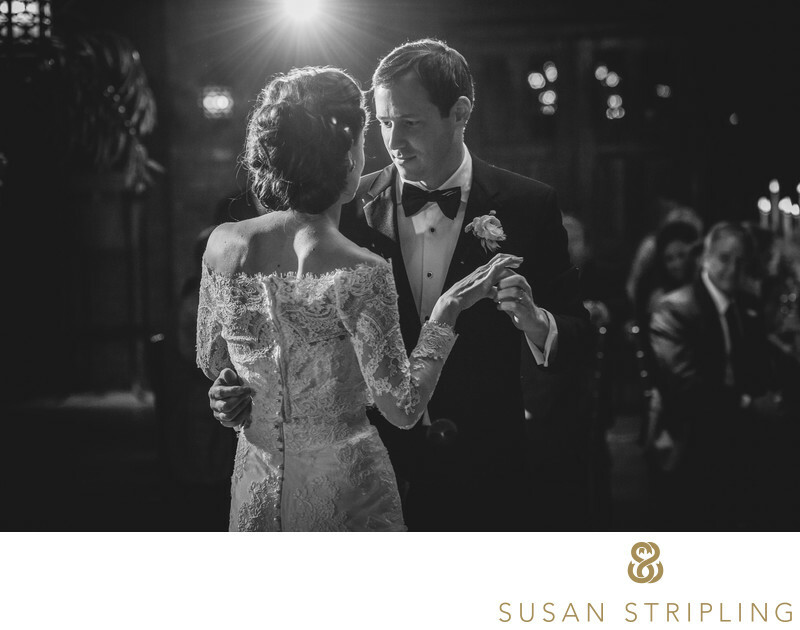 It can be really wonderful to have photographs from iconic locations in New York to round out your New York wedding photo gallery. 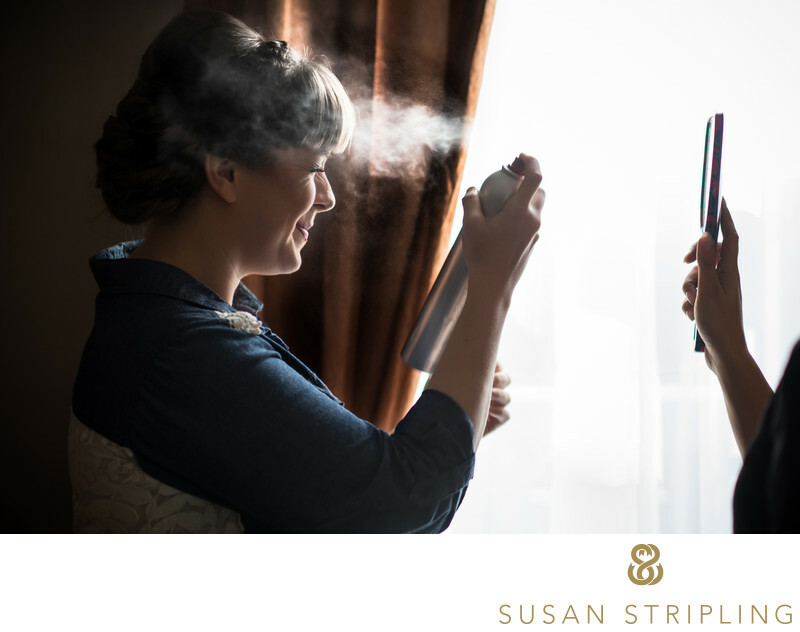 I would love to help you with the timing of your wedding day, allowing you to craft a timeline that lets you leave your venue and go around the city for photos. If this is something that you would like to do, drop me a line and we can start talking about your timeline right away! If you are looking for outdoor photos in a park setting, such as you see in the image here, we can head to Brooklyn and go to Prospect Park. We can also travel uptown and go to Central Park, taking photographs around the beautiful outdoor areas. There are trees and lakes, fountains and bridges, and an absolute abundance of incredible photo locations. 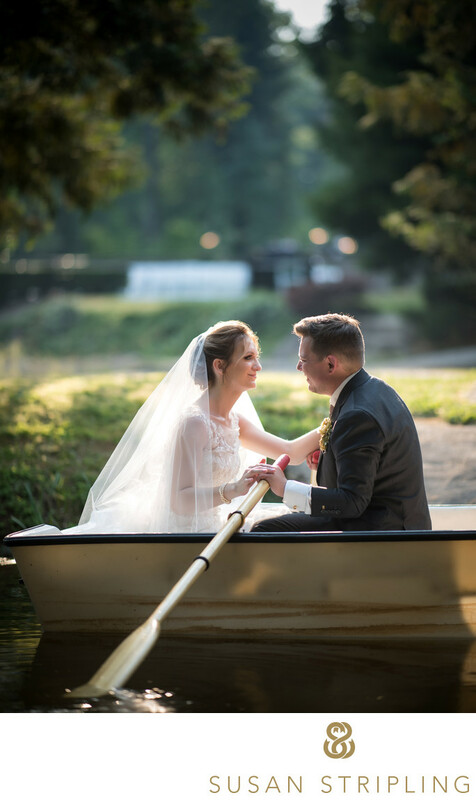 If what you desire for your wedding day photograph is an incredible view of the Manhattan skyline, we can take a quick drive over the Brooklyn Bridge and visit Brooklyn Bridge Park. One of my favorite locations in the entire city for photograph, Brooklyn Bridge Park allows unparalleled views of the Manhattan skyline. We can take a walk down the Brooklyn Promenade, or simply visit the beautiful park in between the Brooklyn Bridge and Manhattan Bridge. There are numerous incredible photo locations in this area of Brooklyn. If you are getting married at blank and want to take a trip to Brooklyn Bridge Park on your wedding day, let's talk about the timing so that we make sure we have ample travel time as well as time in the park for photos! 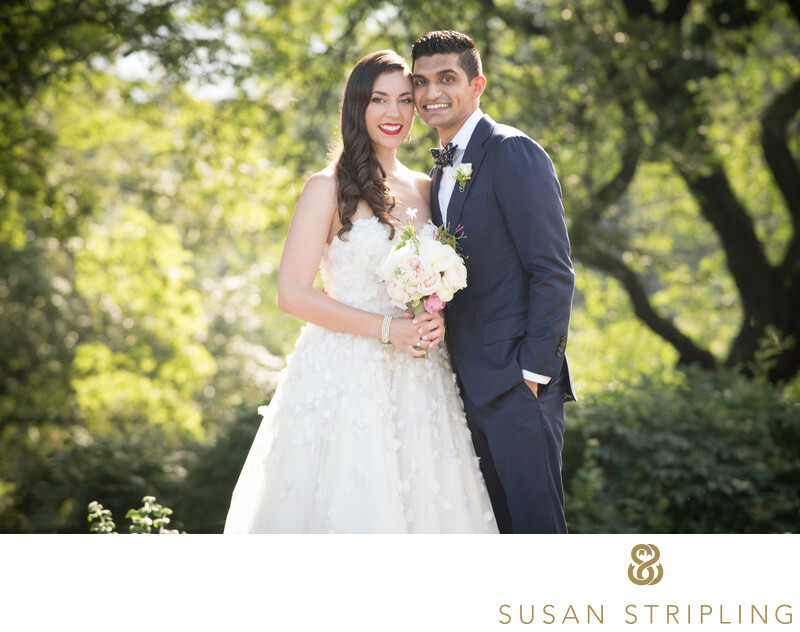 If you are getting married at the High Line Hotel and what you really want is a remote, wooded area for your photos, let's hop an Uber uptown and go to Fort Tryon Park. 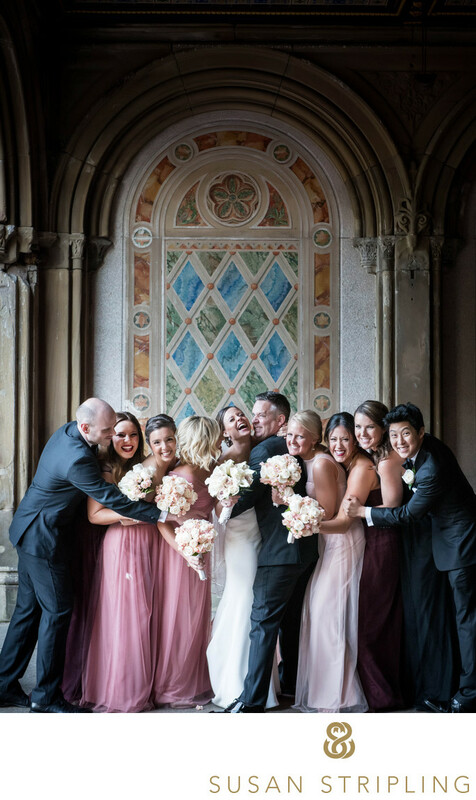 An absolute oasis in the middle of this crazy city, Fort Tryon park is a wonderful destination location for outdoor wedding photos in New York City. All of these locations are fantastic, but if you are getting married at the High Line Hotel I truly encourage you to explore the Chelsea neighborhood around your venue itself. The High Line Park is an absolutely extraordinary destination for New York wedding photos. Not only is it fantastic, it is mere steps away from the High Line Hotel! It always wonderful when you don't have to get in a cab or take any sort of public transportation to get to an additional location for your wedding day photos. As of August 2017, the price for a wedding at the the High Line Hotel ranges between $49,082 and $54,993 for a wedding ceremony and a wedding reception for approx. 100 guests. There are a variety of other important details to consider when you look at getting married at the High Line Hotel. The rental fee for the High Line Hotel includes six hours of the event time. This does not include set up and cleaning time. There is no additional rental fee for a reception at the High Line Hotel. Catering and alcohol are both provided by the venue. This is especially fantastic, because it means that you will not have to hire an additional caterer for your wedding. The food at the High Line Hotel is fantastic, and they offer many varieties of wedding menus, sure to satisfy even the most serious foodie! Should you choose to host your wedding weekend at the High Line Hotel, there will be so much for your out-of-town guests to do just nearby without even needing to get on a the subway or in a cab! If your guests are more athletically minded, they can spend the day at Chelsea Piers. There is golfing, batting cages, bowling, and even rock climbing walls at this incredible New York sports facility. If walking is something that your out-of-town guests enjoy doing, the Hudson River Park is a fantastic walking path from Battery Park all the way up to 59th St. You can rent a Citi Bike and take a ride, go on a leisurely walk, or skate your way up the Hudson River. The views are amazing, and the new landscaping in this park is beautiful to behold. The High Line Hotel Is also located very close to the popular and famous Chelsea Market. This incredible Chelsea destination is a fantastic place to walk around, eat, shop, and simply taken the fantastic New York atmosphere. I have eaten many an amazing meal in this awesome food market! If your guests are super into the art scene, the Whitney Museum is now inhabiting its new home in the gorgeous Meatpacking District. You will find this museum right at the start of the High Line at Gansevoort Street. I love this incredible new modern home of this iconic museum. As a side note, they often have Salt and Straw ice cream in their restaurant - one of my favorite LA and Portland ice cream destinations!! If you are looking to host your wedding celebration at the High Line Hotel, I would love to talk to you! I would love to hear what drew you to this iconic, unique venue. 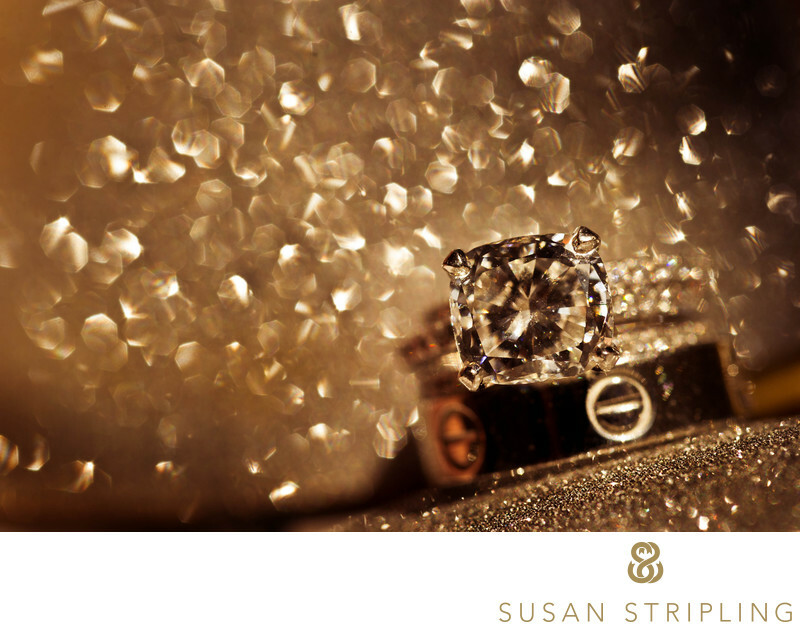 I would love to hear more about your plans for your wedding celebration. 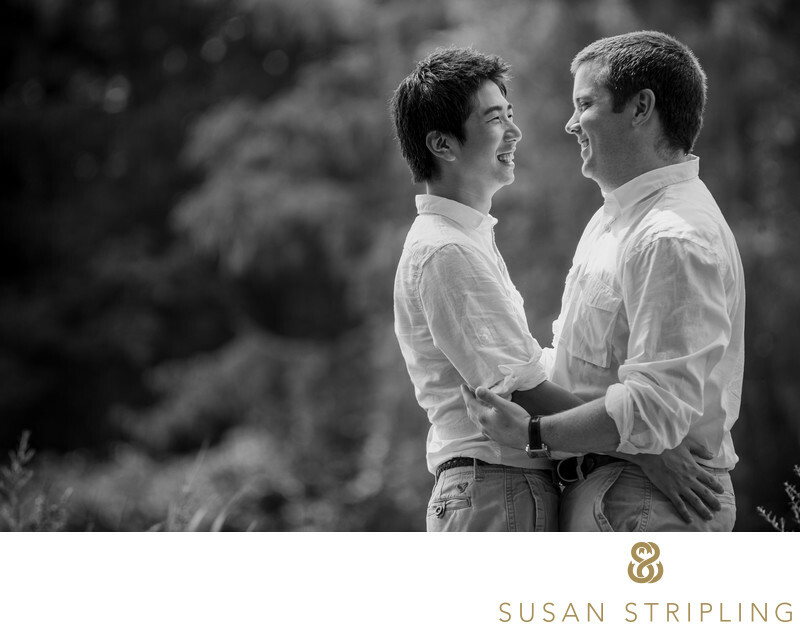 I'd love to talk to you about the timing of your day, and your wedding photography wants and needs. I absolutely adore this unique wedding location, and photographing here is right in my photography wheelhouse. 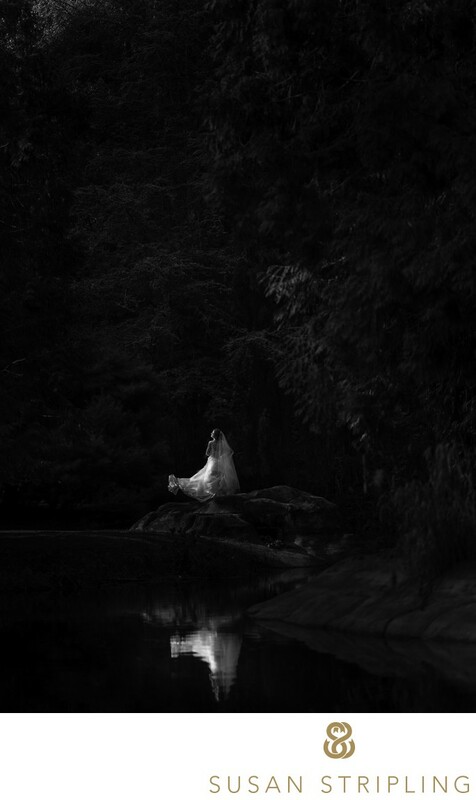 I love the juxtaposition of lightness and darkness, and absolutely love the wedding images that I can create in this type of venue. 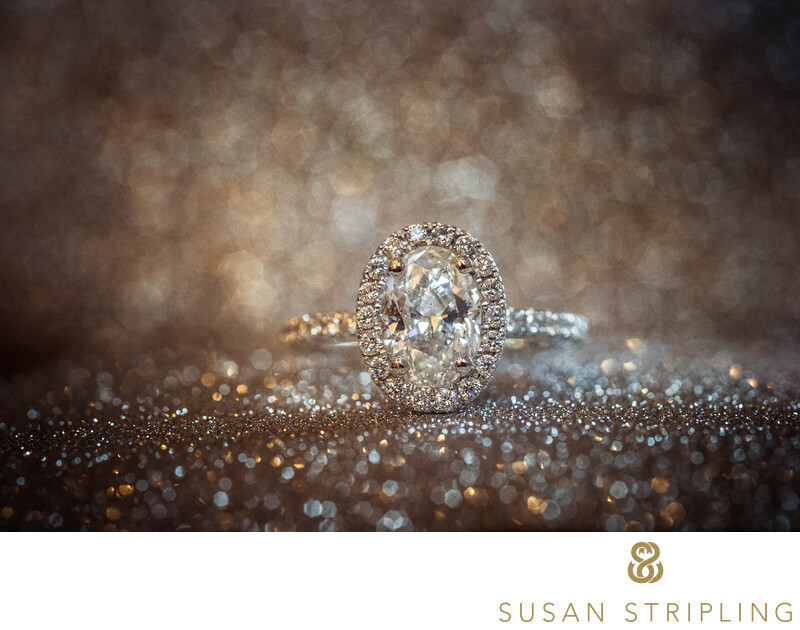 I would love to create unique wedding images for you, so let's chat! Location: 180 10th Ave, New York, NY 10011. Keywords: high line hotel (3). 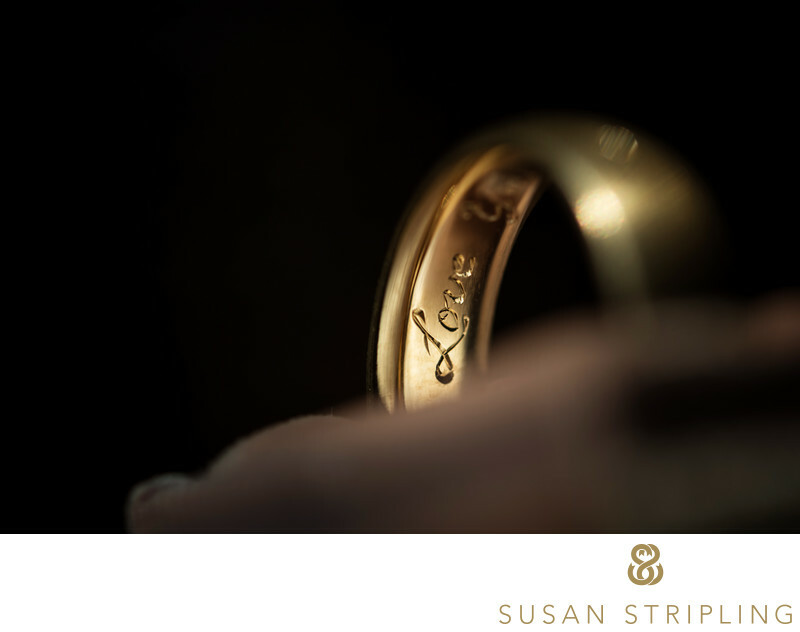 1/2000; f/1.4; ISO 100; 105.0 mm.